Last night’s NBA draft was filled with surprises, as always. 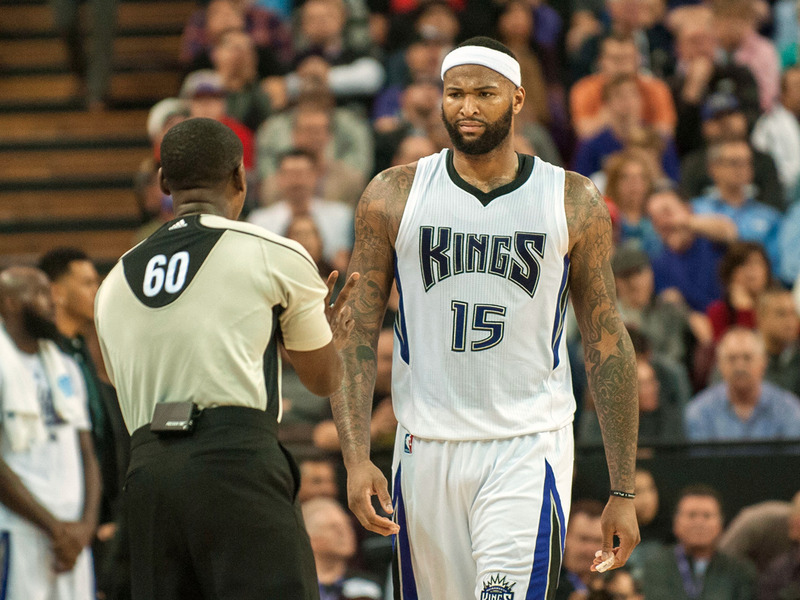 Unfortunately, they’re not always good surprises and Sacramento Kings center DeMarcus Cousins seems to have been a victim of one of the bad ones. The Kings held the No. 8 pick in the draft, but traded it in exchange for the No. 13 and No. 28 picks, and then used the first one on a relatively unknown Greek center named Georgios Papagiannis. What’s most head-scratching about this choice is that they traded away a chance to get guard Marquese Chriss (who’s actually from Sacramento) and address a positional need and took a center, a position where they obviously already have established talent at. It seems that Cousins’ relationship with the Kings organisation still isn’t the best and it doesn’t seem like this will help very much.